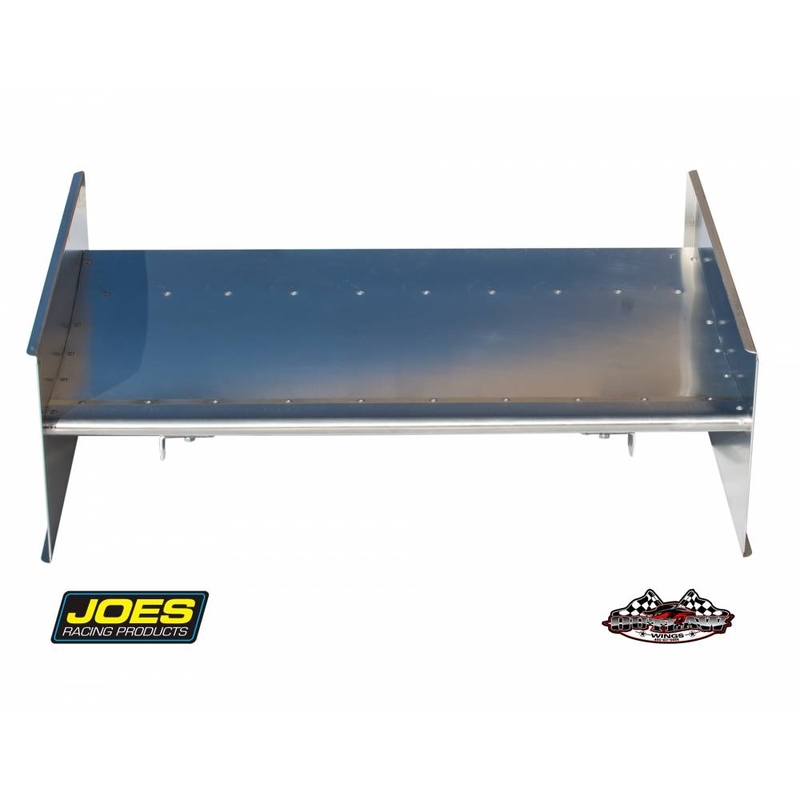 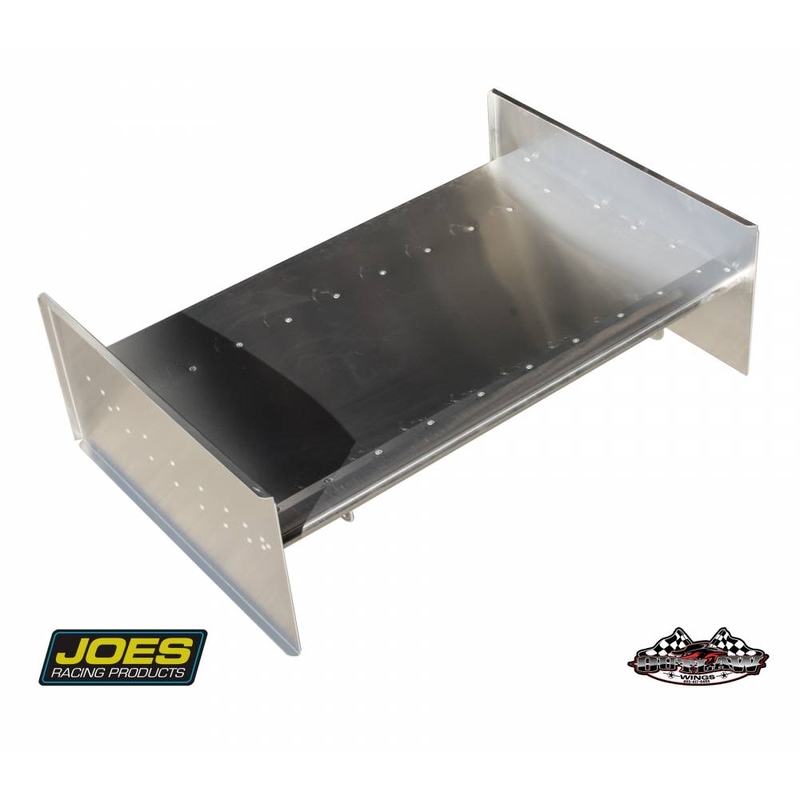 Outlaw Wings nose wings have a 30″ wide by 18″ long center section and are made from lightweight aluminum. 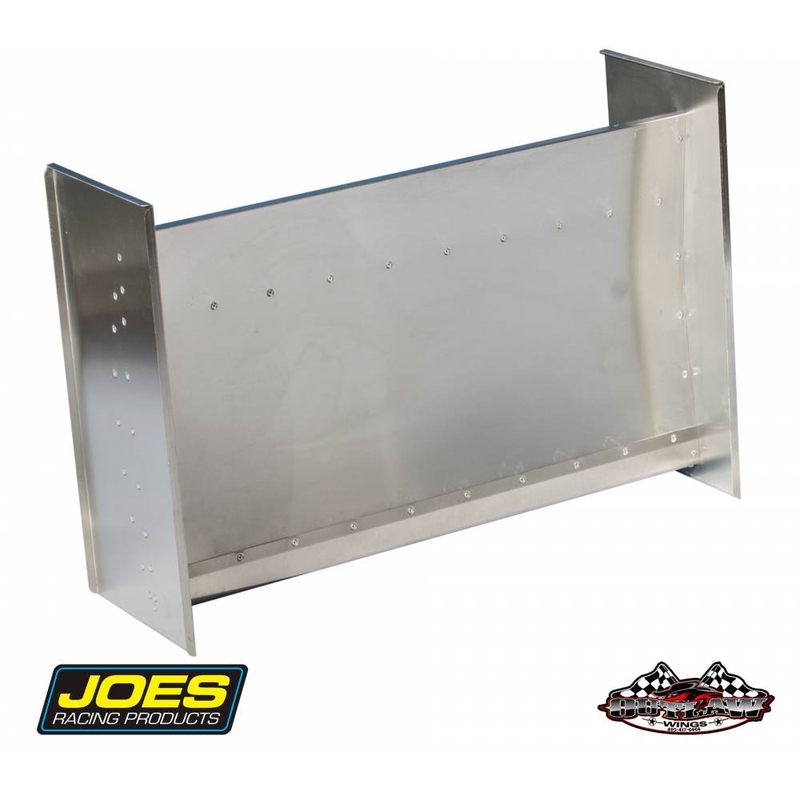 These quality built wings will give you the down force you need to keep your nose planted to the track. 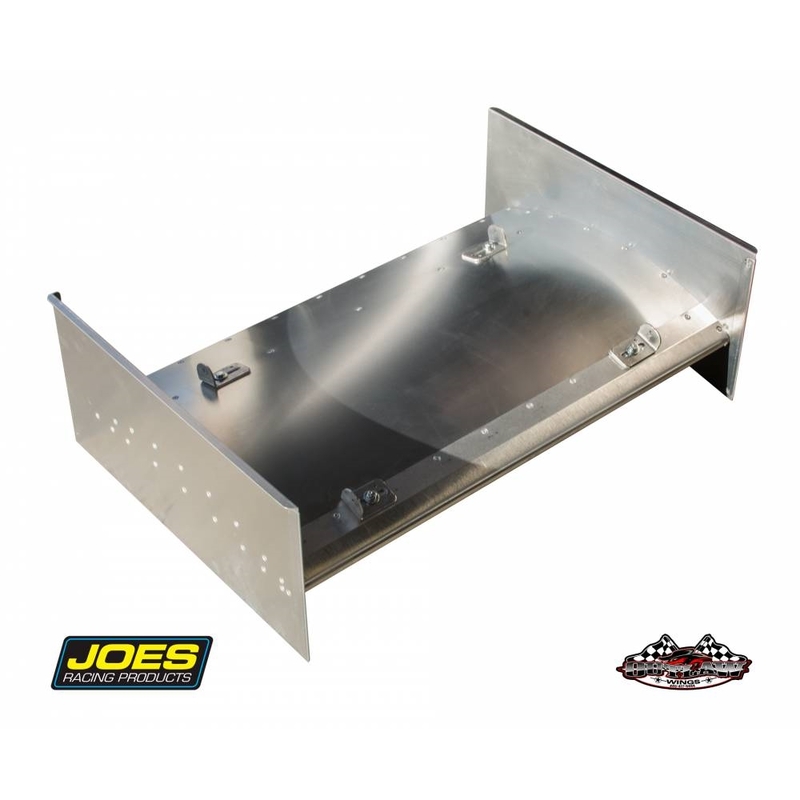 Rivet sideboard on and you’re ready to go.